So few comic creators get that opportunity to shape and mold our creative lives, but Len did more then that…Len co-created Wolverine, Storm, Colossus, Nightcrawler and even a nice DC character Swamp Thing. Len did more then just create this iconic characters. He had his hands on more property then pretty much any other creator in the last 47 years. 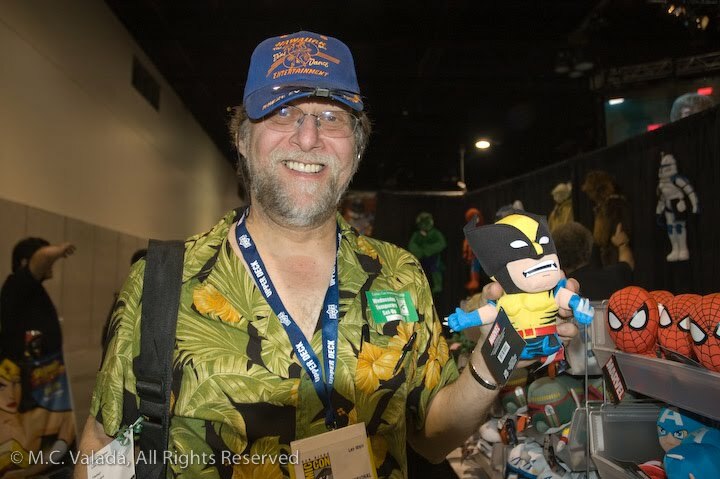 I can say that while I did know the name Len Wein and I personally related more to the artists in my younger days, Len molded my comic loves. 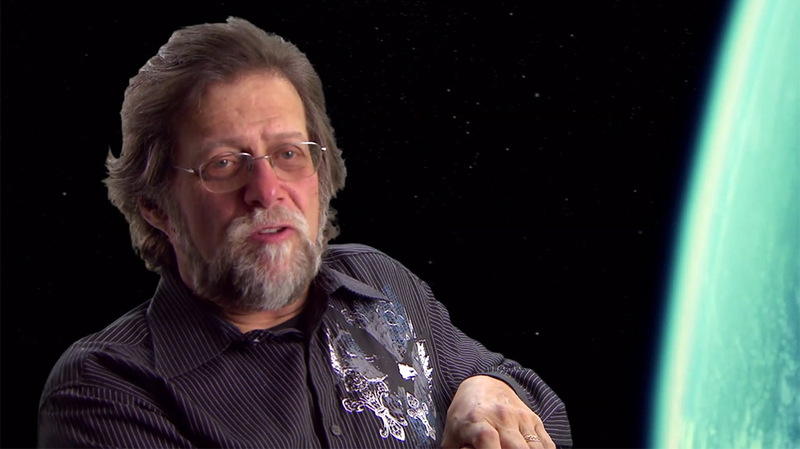 He worked on Superman, Justice League, Marvel Comic Presents and The Watchmen. The truth be told Len probably had royalties for years. It’s sad to see such a fine talent go and most of the words spoken by his peers are heart warming and down to earth it’s hard to believe. I for one thank Mr. Wein for the dedication to the art. Len Wien was born June 12, 1948 and leaves us on September 10, 2017. He was 69. First Appearance Comics and Games sends our sympathies to the family and comic family for their loss.